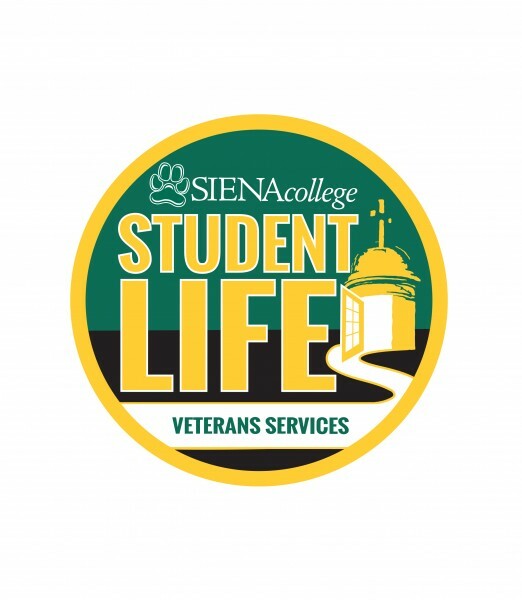 The Veterans Services Office provides support and guidance for all students who are veterans or members of the armed forces attending Siena. We are committed to recognizing your academic and personal needs as well as assisting you in your educational pursuits. We will assist in your transition to Siena College, and in turn help you feel welcome in our campus community. Siena College participates in the Yellow Ribbon Program. Students that are participating in the Post 9/11 GI Bill at 100% eligibility, will be able to benefit from the Yellow Ribbon Program.